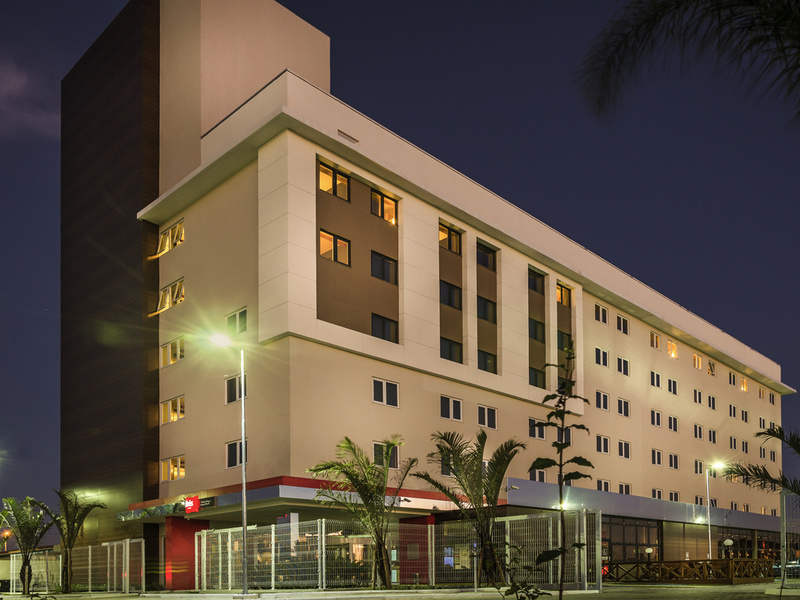 The ibis Porto Alegre Assis Brasil hotel is located on one of the main avenues in Porto Alegre. On the BR 290 freeway, take the Av. Assis Brasil exit. It is 5.6 miles (9 km) from Salgado Filho International Airport and close to the Rio Grande do Sul Federation of Industries. Easy access to the main highways, city center and the metropolitan area. The hotel boasts 150 apartments and offers breakfast and a restaurant serving dinner.